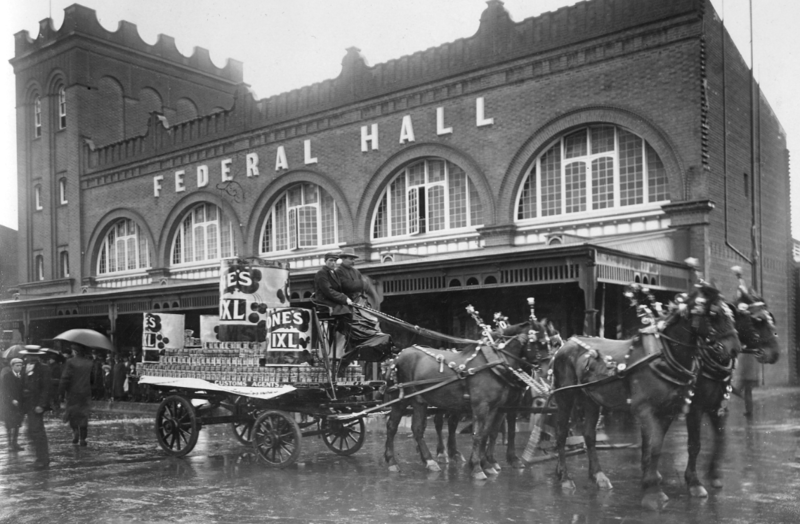 History Festival Event: If the Stalls Could Talk: A Guided Tour of our Market - Adelaide Central Market: The City of Adelaide's premier food destination. Over 70 traders under one roof. In celebration of 150 years of our Market, join a guided tour and hear about our incredible history. Tour includes a goodie bag and tea or coffee.